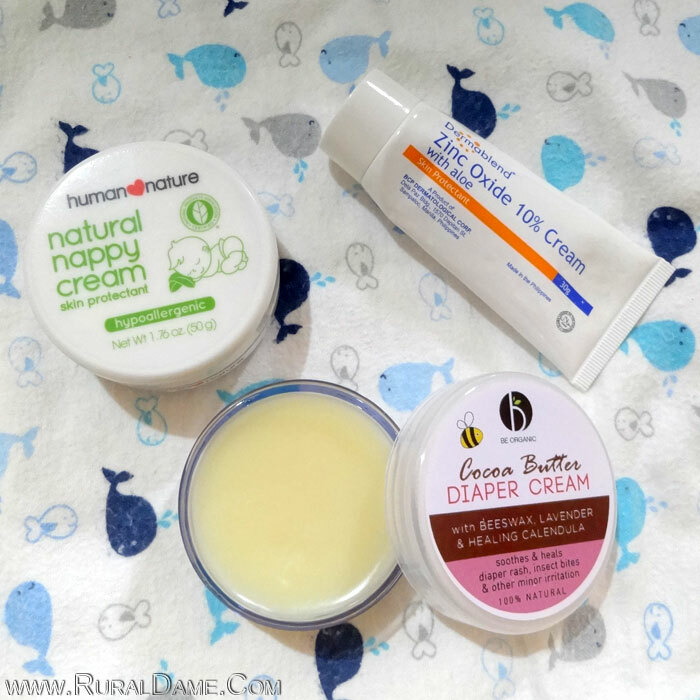 Every mama out there knows how important it is to have a reliable diaper rash cream. From the day the baby is born until the next couple or so years of his/her life, they'd be using diapers, be it disposable or cloth, everyday. Lucky are those moms whose children mastered potty training earlier. As for me, I've been trying to potty train my son but we still get accidents because he tends to forget where to pee especially when he's busy playing. I have no choice but to have him wear diapers during bedtime and when we go out. 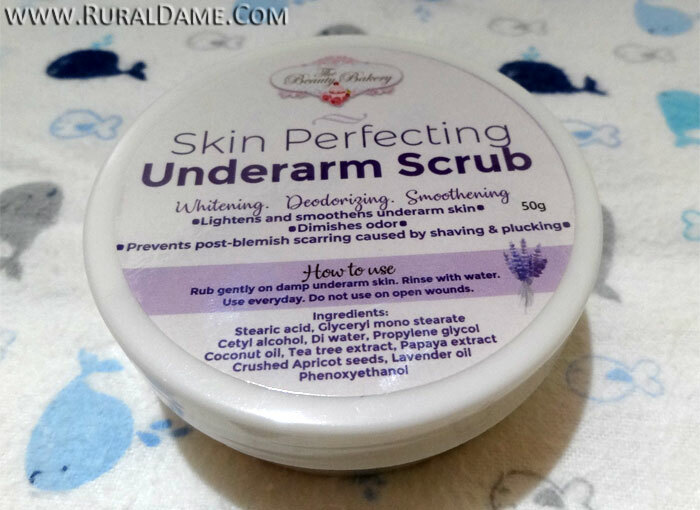 Over the course of two years, we have tried a few diaper rash creams with Dermablend Zinc Oxide as the most favorite one. While we're okay with Dermablend, I'm always drawn to organic products so I decided to try Human Heart Nature Natural Nappy Cream. We finished two tubs of it and I knew in my heart I want to try something else so I got Be Organic's Cocoa Butter Diaper Cream. Our natural diaper cream/balm is made from all natural ingredients like cocoa butter, beeswax and olive oil to nourish, repair and create a barrier to protect your little one from wetness and irritations. Calendula is especially useful in soothing rashes, insect bites and other minor irritations. Hello everyone! I'm back with a new review that will benefit my women readers. 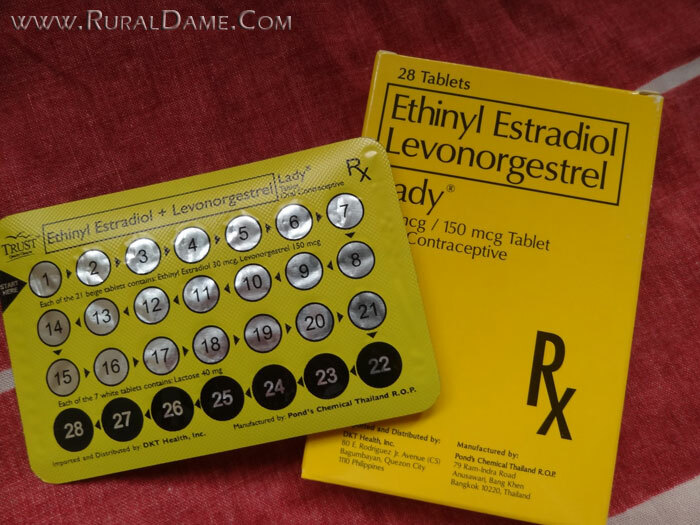 Today, I will be talking about the birth control pills I currently use. It's the Charlize Oral Contraceptive. I'm almost halfway with my second pack so I think it's about time I write about it. Before this, I used Daphne pills for two years since I was breastfeeding my son back then. When I weaned him off, I switched to Althea but I was only able to use it for one month because of its effects on me (more on that in the days to come). I wanted to go back to using Sophia which I used before I got pregnant but it's been phased out already according to the pharmacy assistant. She recommended this Charlize saying that they're similar so I decided to give it a try. 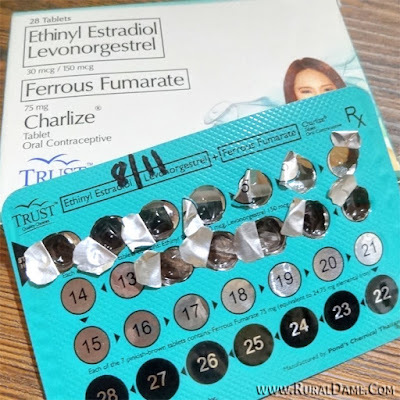 I started using Charlize after the seventh day of my pill-free days. Based on the leaflet that came in the box, the first pill should be taken after the seventh day of your pill-free days (for 21-pill pack) or the day after you took the last pill of the previous pack (for 28-pill pack). It can also be taken on the first day of your menstrual period or any day of the month as long as you are not pregnant. It's best taken at the same time each day. Charlize is a 28-pill contraceptive, with the last seven pills as Iron supplement (Ferrous Fumarate).